High levels of fresh human grade meat & fish. Not all carbohydrates are weighted the same. Canagan uses sweet potatoes, which are a good source of Vitamins A & C and rich in antioxidants. Sweet potatoes are some of the best quality carbs for pets, as they are a fantastic source of soluble fiber and provide a slow and steady release of energy with a low Glycemic index. - Canagan’s fresh chicken is 100% free range and is lovingly reared in Norfolk, England. Free to roam, forage and play as they wish, the chickens are raised to Freedom Food Standards. - The pristine waters of Little Loch Broom, Scotland, is where Canagan’s fresh salmon is hand reared to RSPCA Freedom Food Standards. Totally free from antibiotics or growth hormones, the salmon is raised in salt water by the family run Wester Ross Salmon Farm. - Canagan’s venison is 100% free range, too, fed naturally on a diet of wild grass and vegetables. High in protein and low in fat, venison is an excellent ingredient for supporting healthy muscle growth. - Grass fed and free to roam, the fresh lamb is sourced from local British farms. 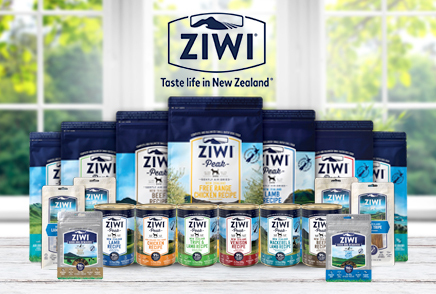 Free from growth promoting hormones, the fresh lamb is produced to a human food standard and is an excellent source of highly digestible protein. PEPPERMINT: Is used as a natural flavor and is known to promote a healthy digestive system. Canagan uses up to 1,700mg/kg of Glucosamine and MSM & 1,200mg/kg of Chondroitin Sulphate. 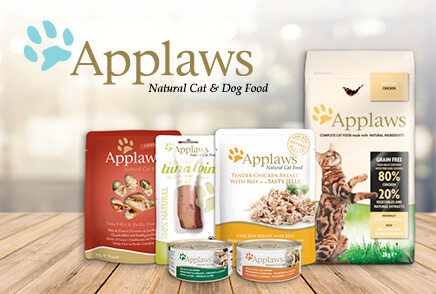 More than any other pet food out there! Canagan is so nutritionally complete, it can be fed to puppies or kittens from weaning. Just as in the wild, young and old can share the same diet, as it is rich in real meat sourced proteins – just make sure you follow the feeding guidelines. 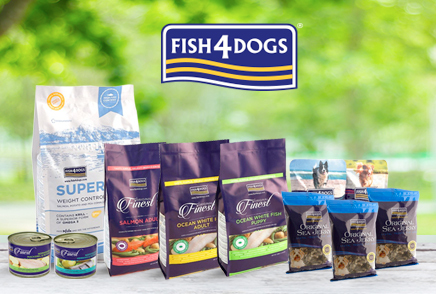 High levels of salmon oil are included in the diet, providing an excellent source of omega 3 for skin & coat as well as DHA for cognitive function. Canagan uses a low and slow cooking technique for its dry food where temperatures don’t exceed 150*C, lower than your oven at home! This ensures all nutrients and integral qualities of raw materials are kept. 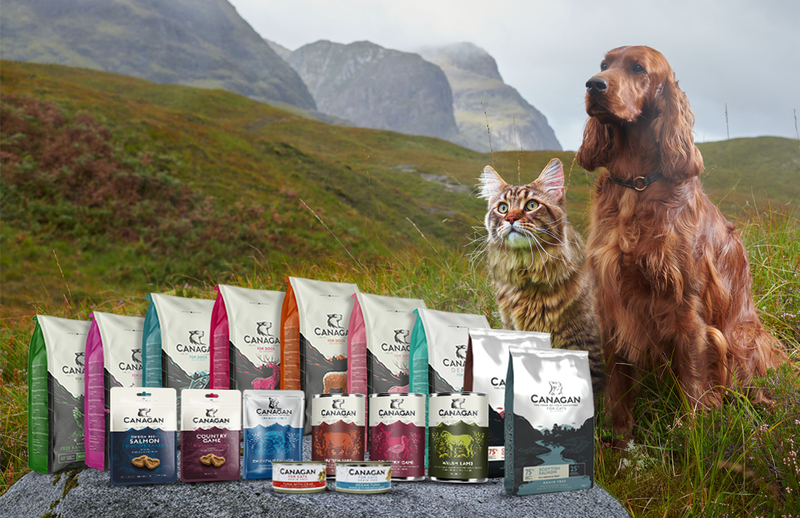 Canagan’s high quality ingredients mean a lower daily feeding amount for cats and dogs, making it easier on your purse!